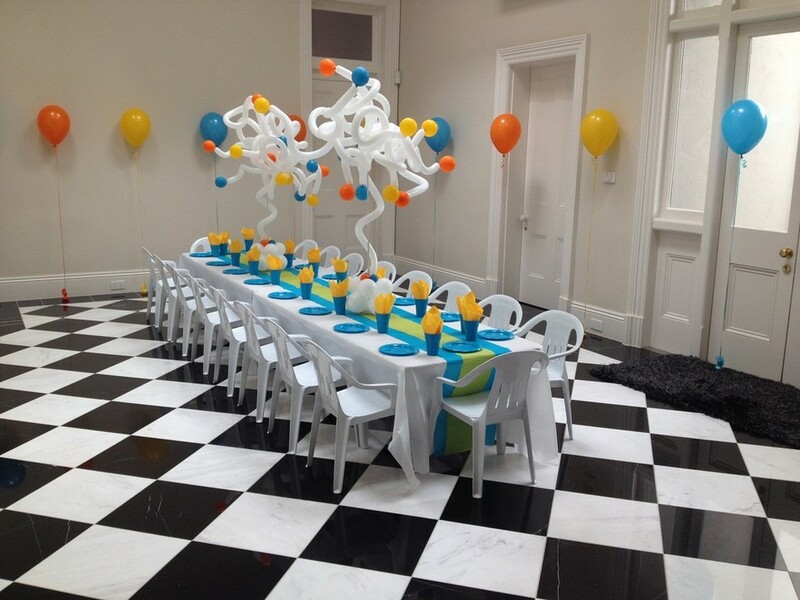 Atlas Events & Party Hire is your Party and Event Hire specialist in Adelaide. 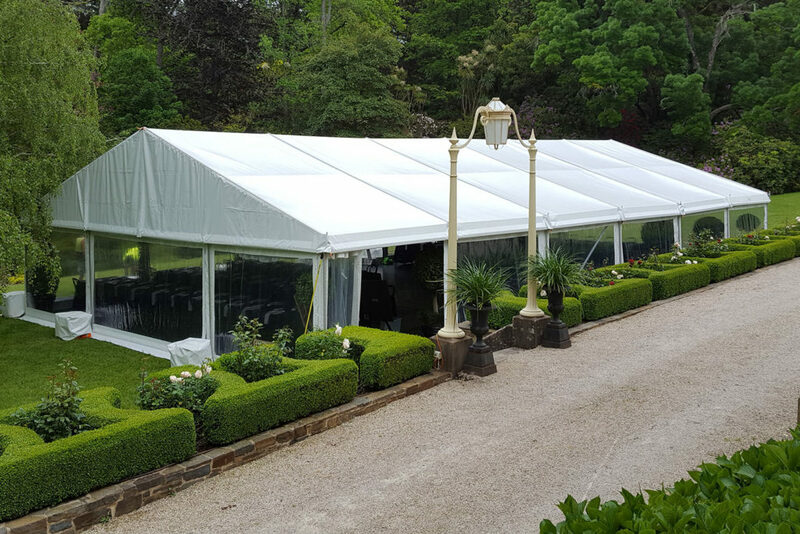 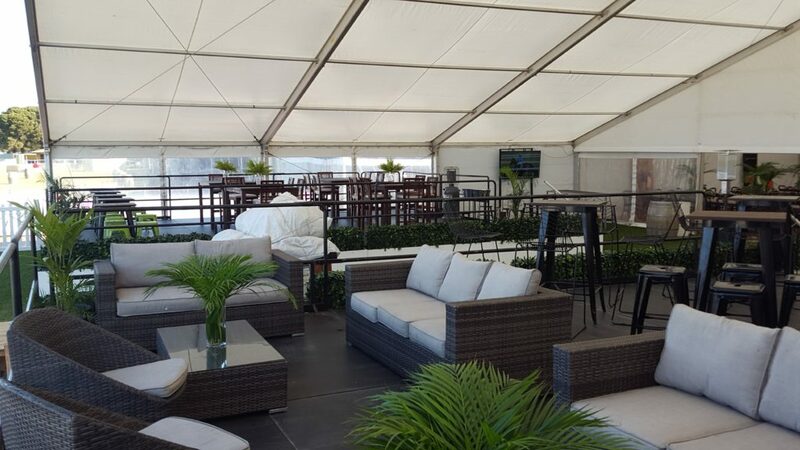 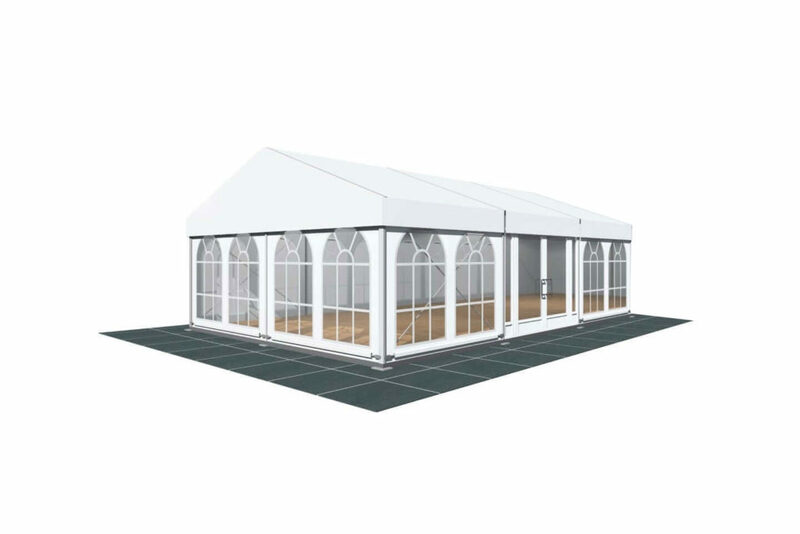 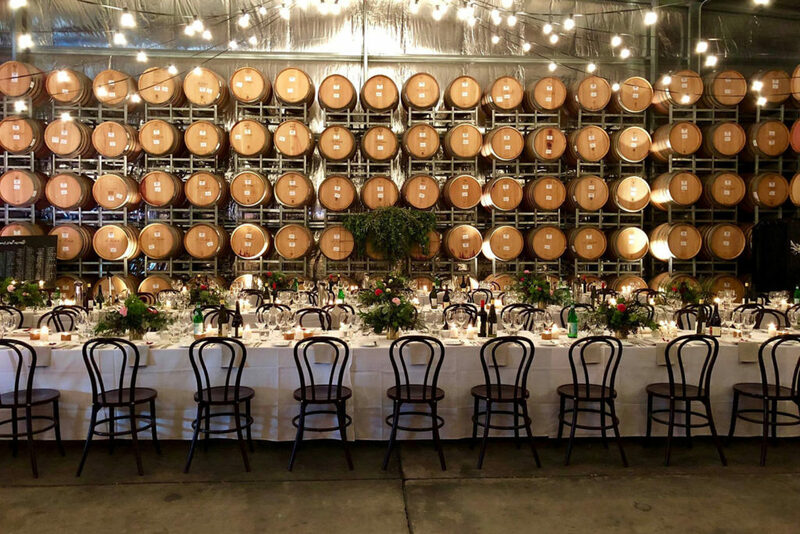 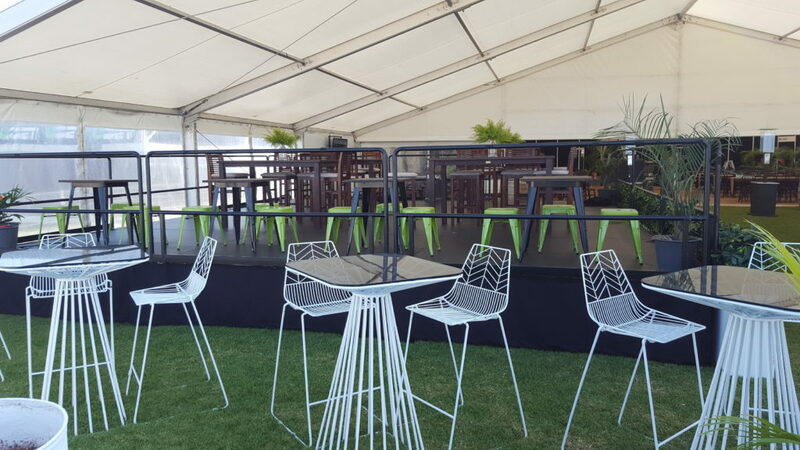 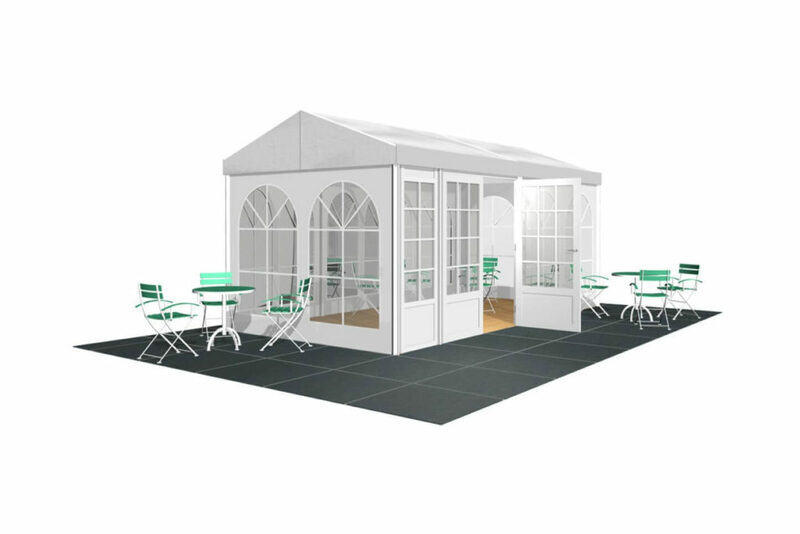 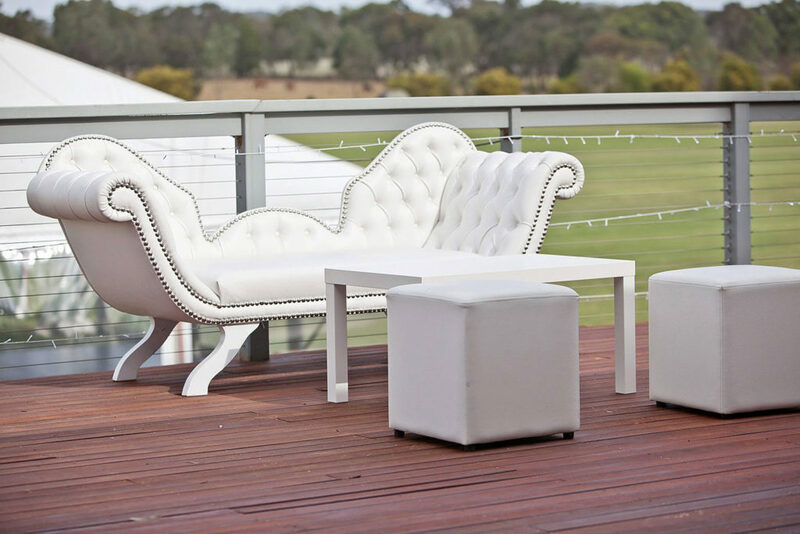 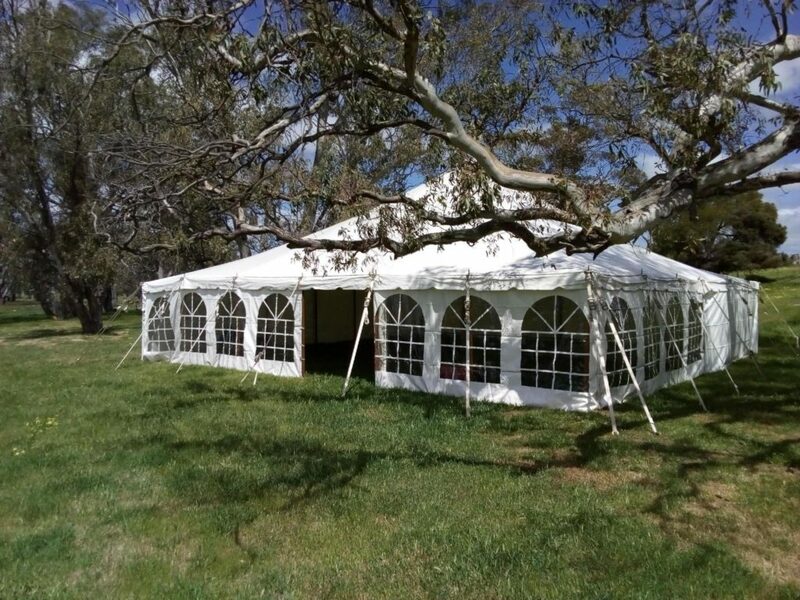 We provide friendly, expert advice and quality hire equipment for events and parties of all shapes and sizes, and have been instrumental in the growth of the party hire business in Adelaide for over 30 years. 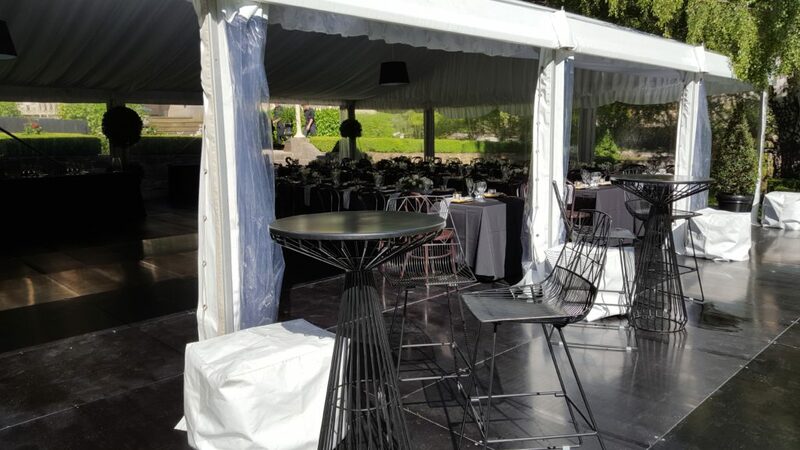 From marquee, staging, flooring and catering equipment hire, to event display, furniture and wedding hire… and everything in between, Atlas Events and Party hire has everything you need for your party or special event. 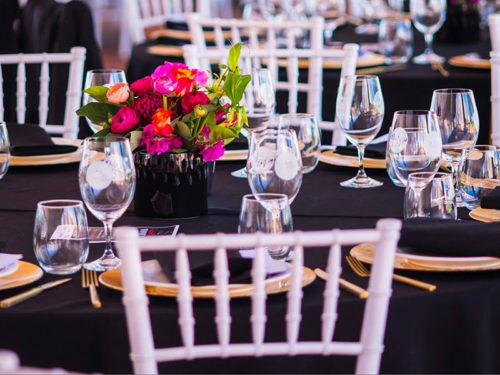 Our experienced team are experts in event management and planning, and can assist with every aspect of hiring and planning for your special occasion. 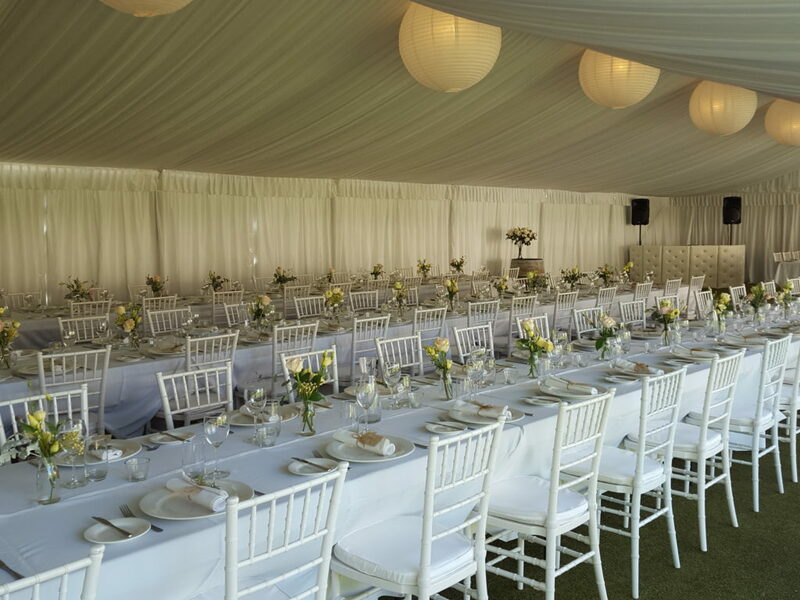 Contact us today and find out how Atlas Event & Party hire can make your next wedding, party or event a memorable one.